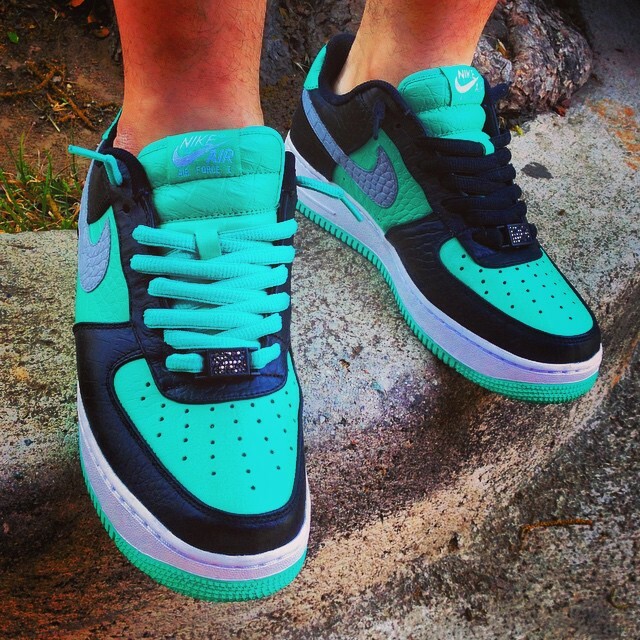 Fifty sneaker tributes to Diamond Supply's SB Dunk Low. 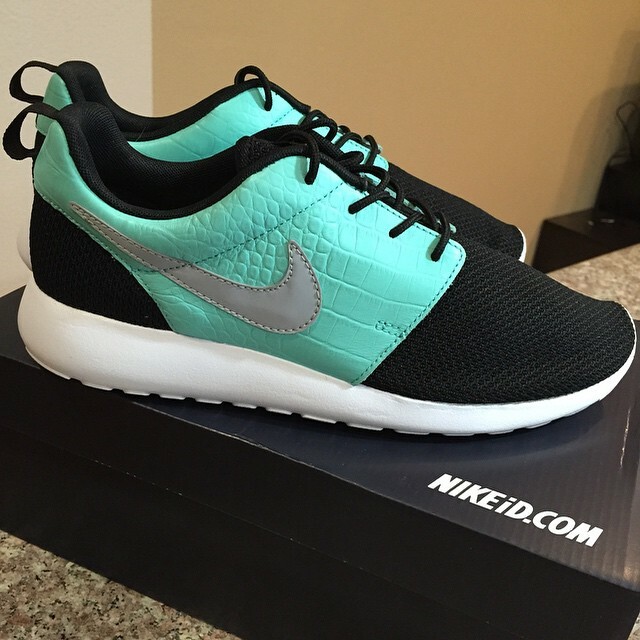 It's said that diamonds are a girl’s best friend, but there’s unisex appeal in sneakers. 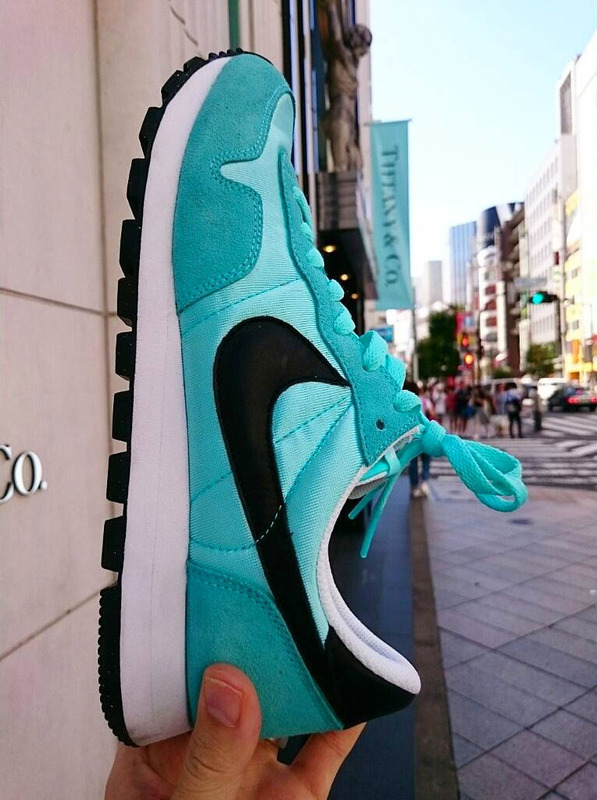 The “Tiffany” colorway was popularized in 2005, when Diamond Supply Co. linked up with Nike Skateboarding for arguably the greatest collaboration of all-time. 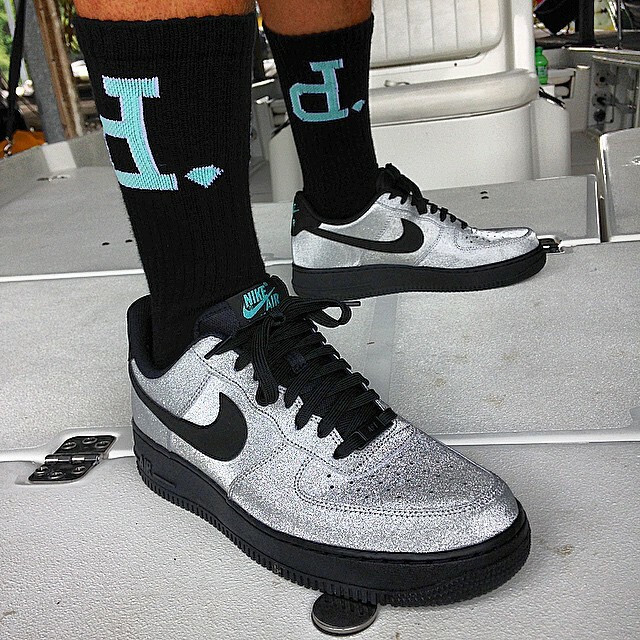 Ever since, one of the hobby’s most sought after sneakers, Diamond’s Dunk SB Low, has continued to inspire styles from all brands for the past decade. 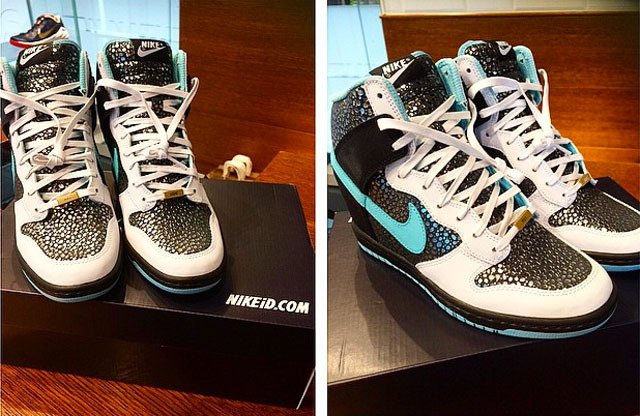 That also holds true when designers go to work on NIKEiD. 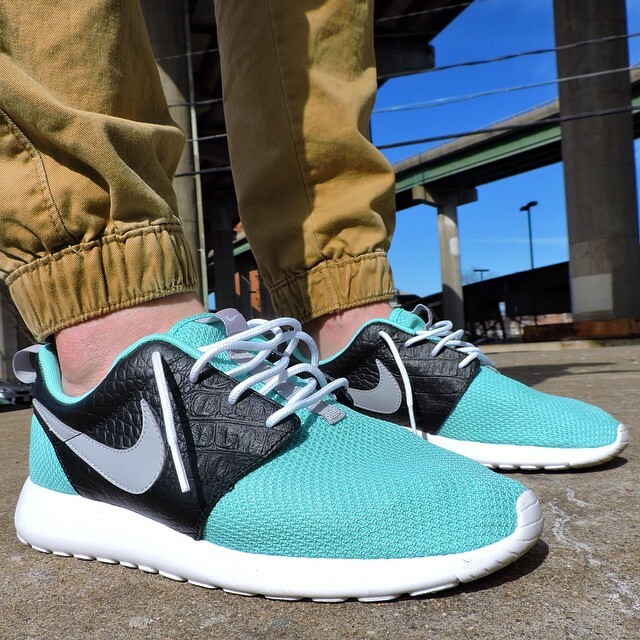 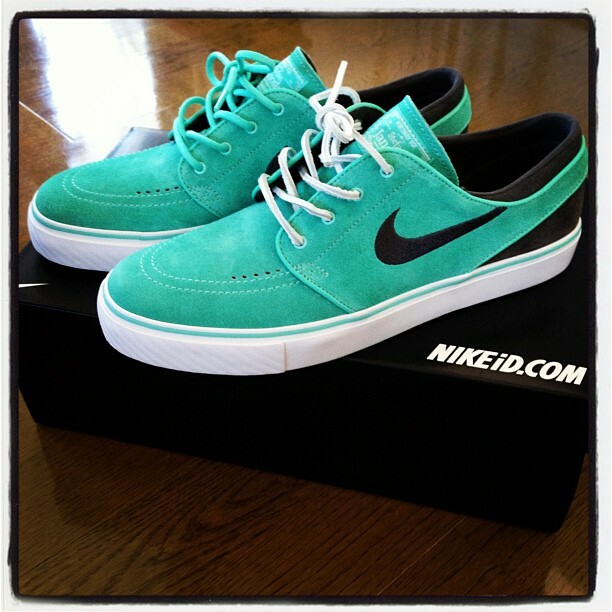 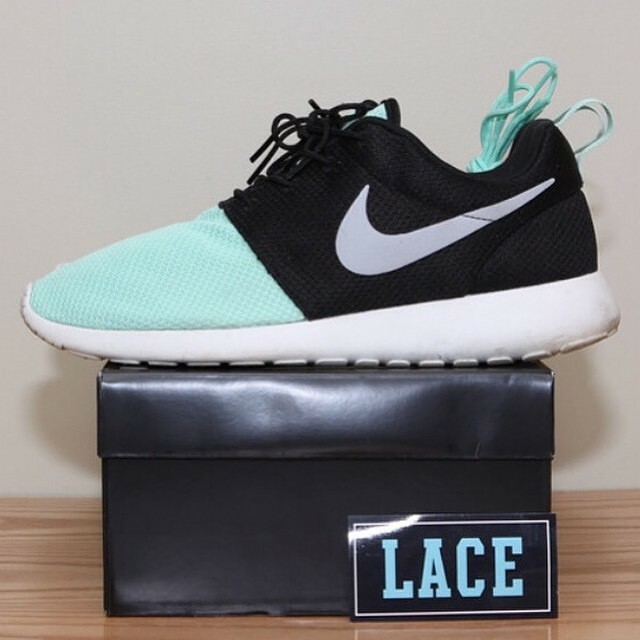 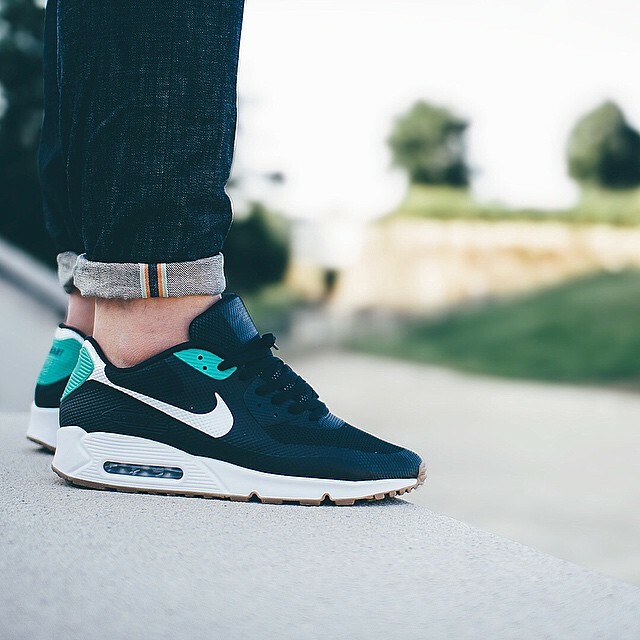 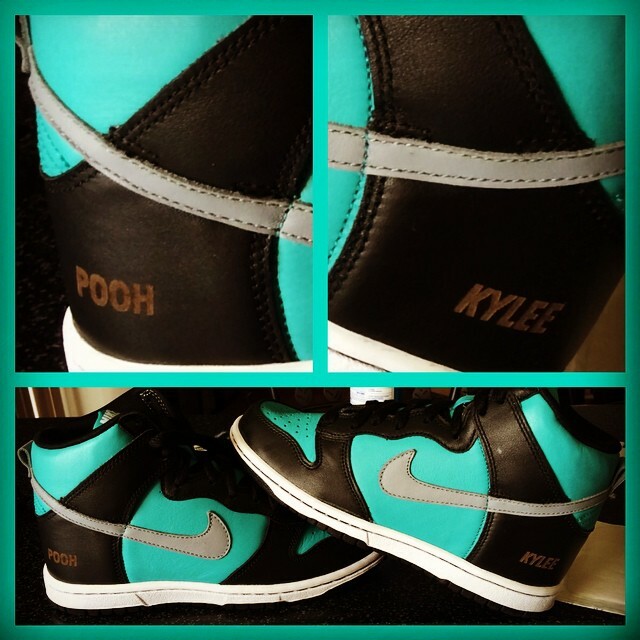 The teal and black scheme is commonly applied to the latest releases in tribute to the original “Tiffany” shoe. 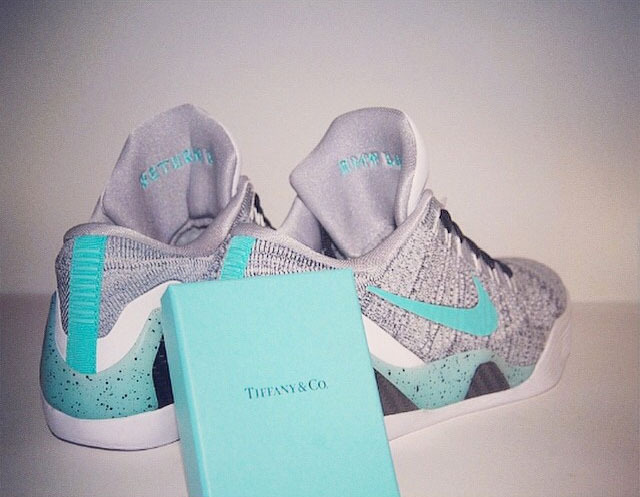 And while they may not exactly be diamonds, the ladies and men are similarly excited to receive a pair of diamond-inspired kicks in the mail. 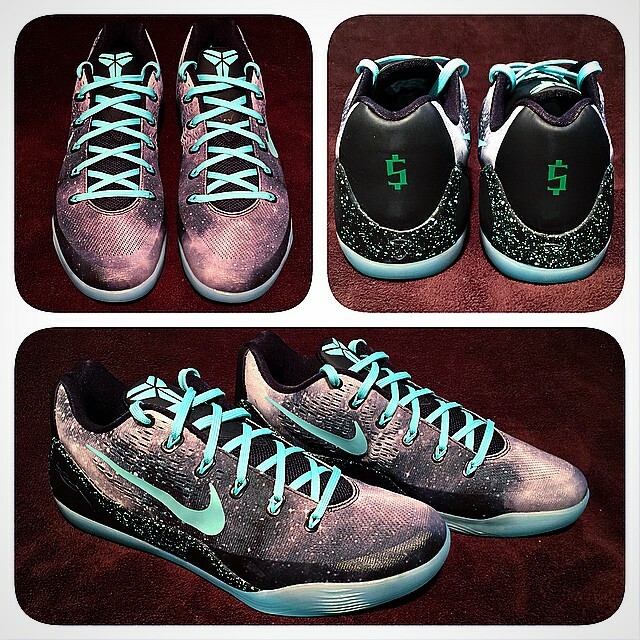 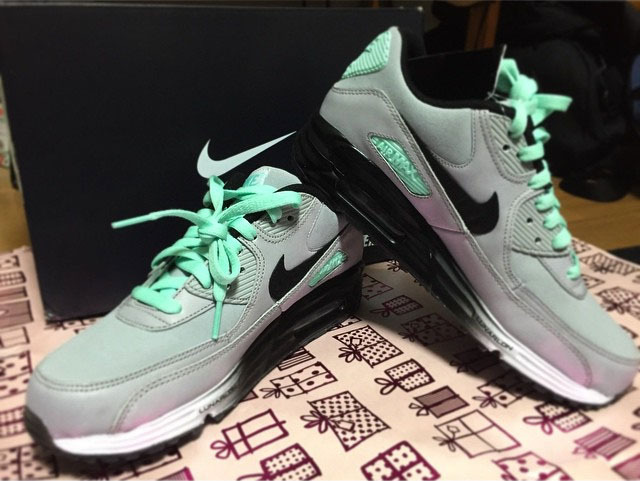 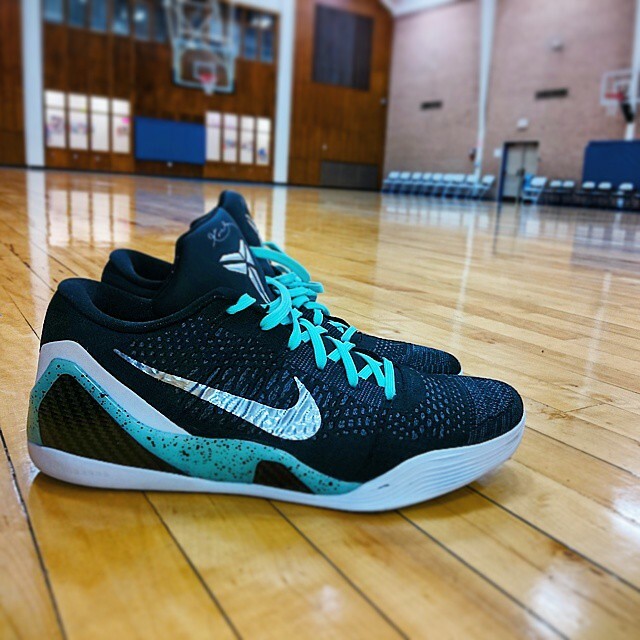 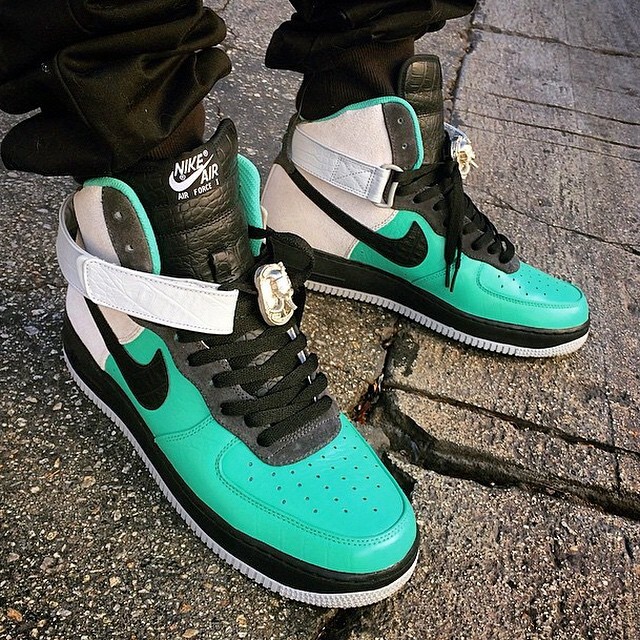 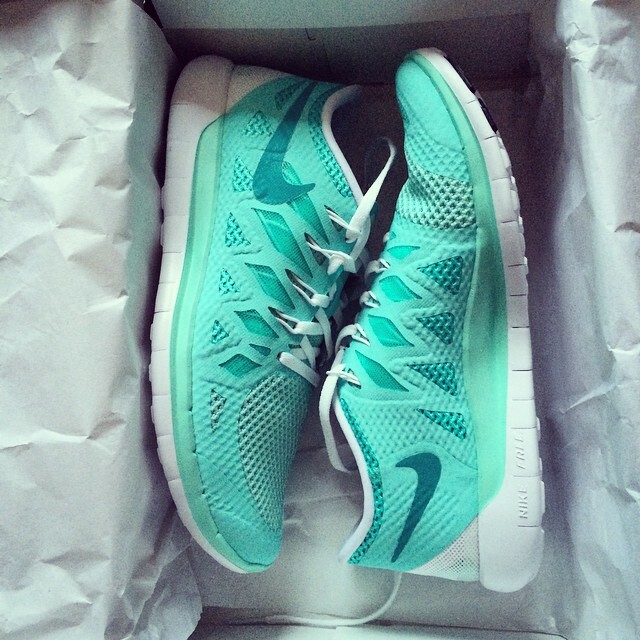 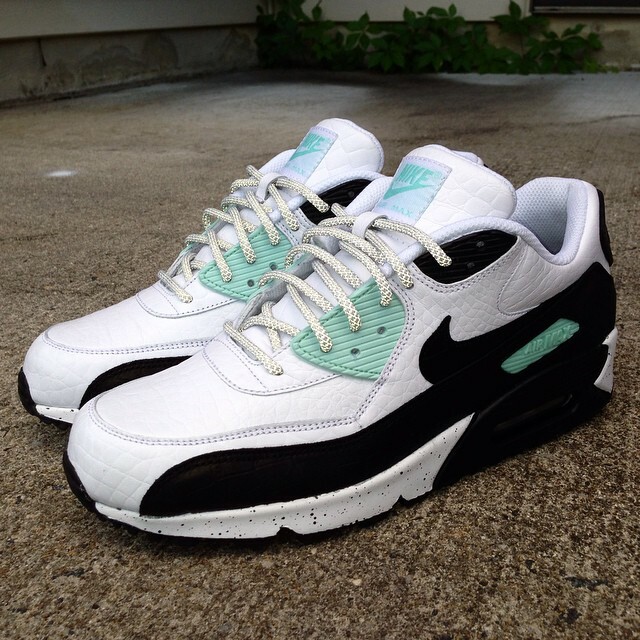 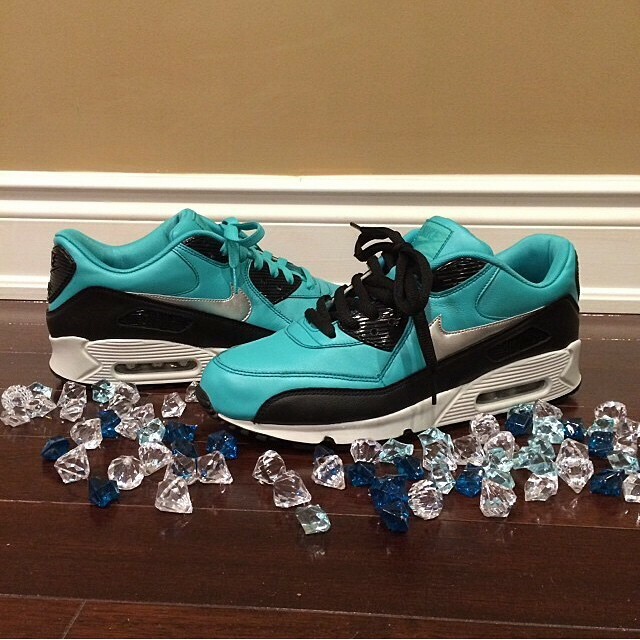 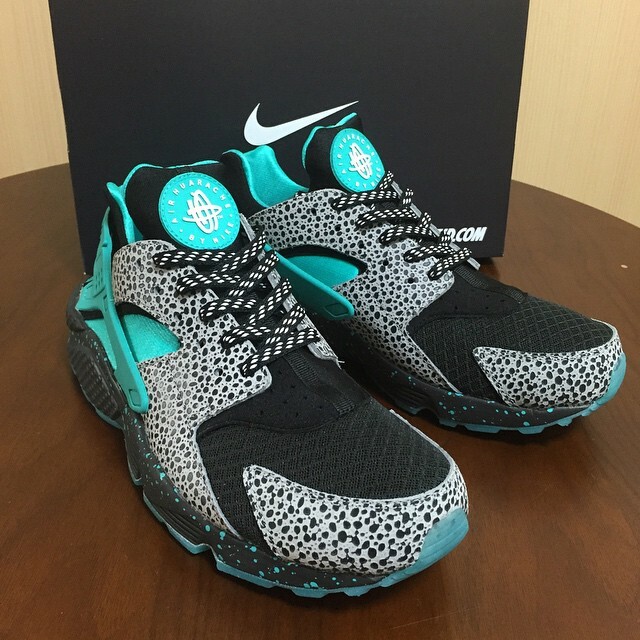 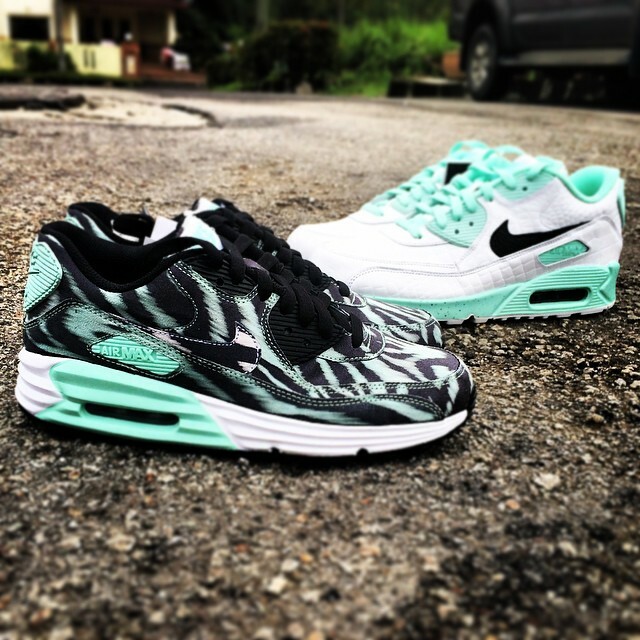 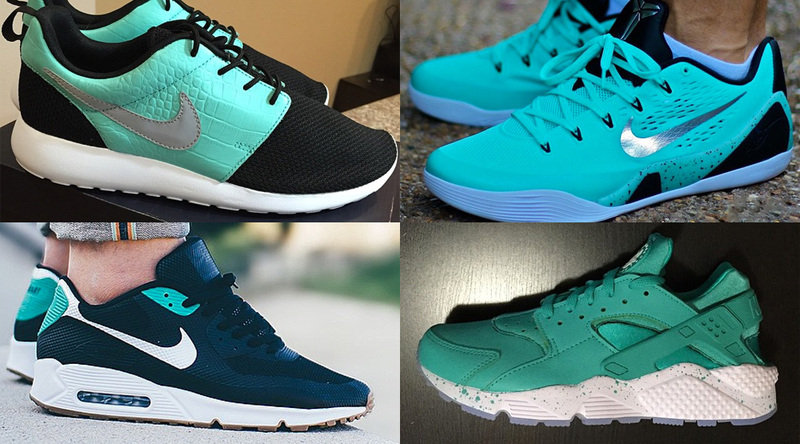 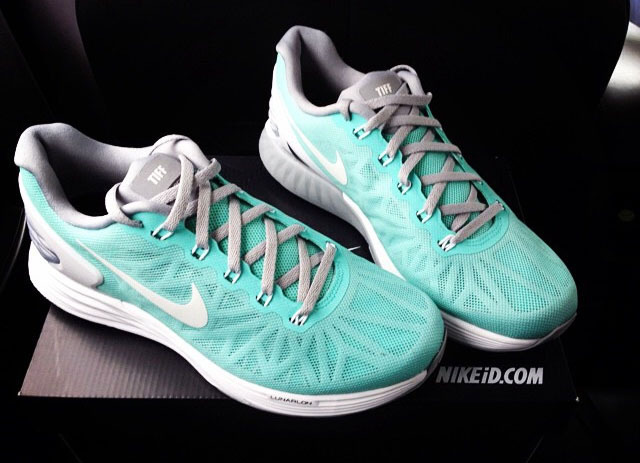 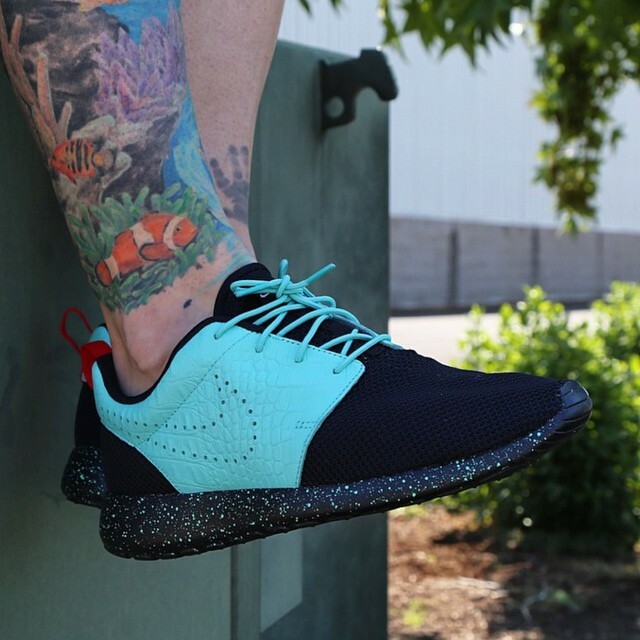 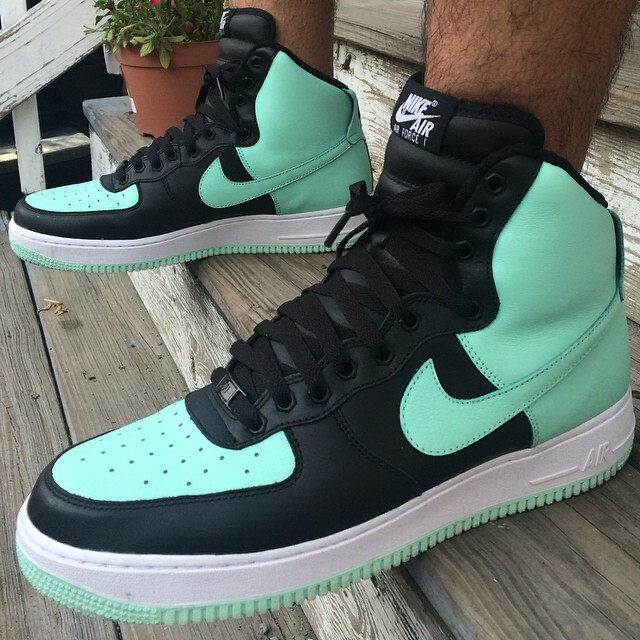 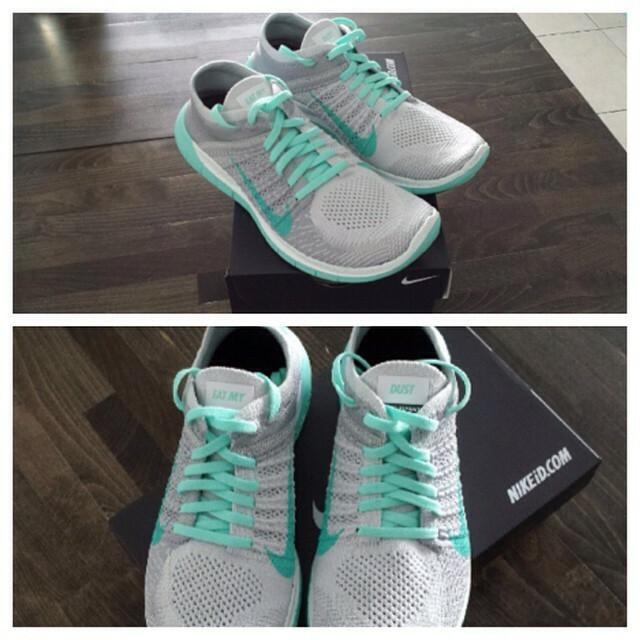 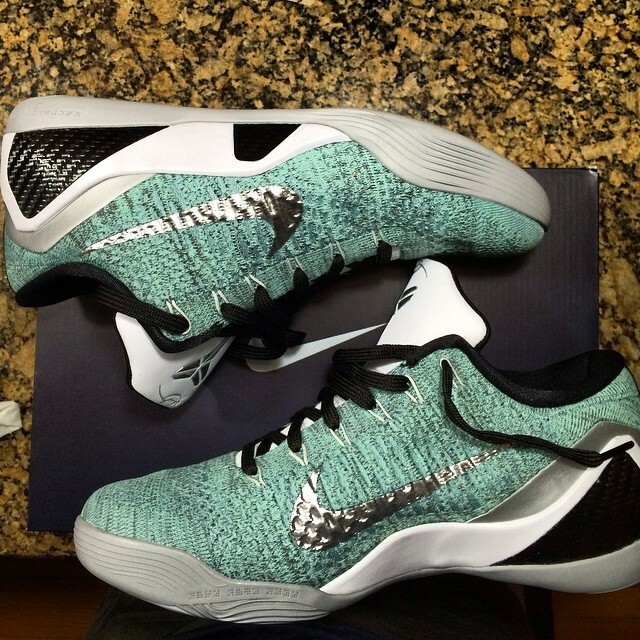 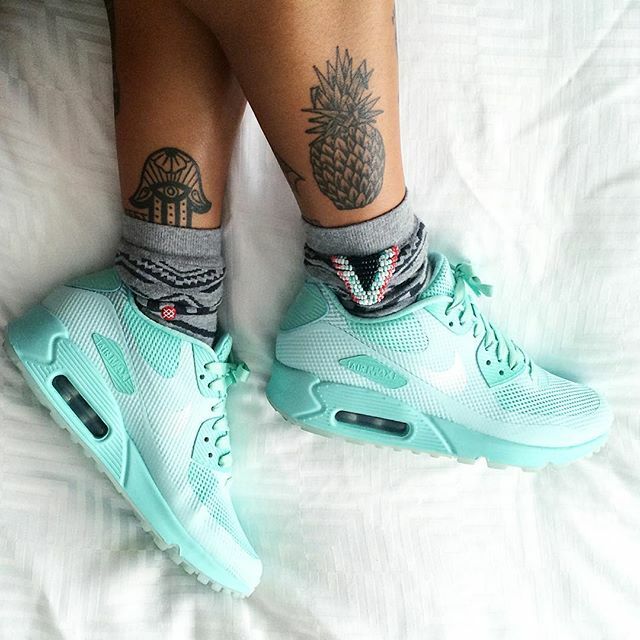 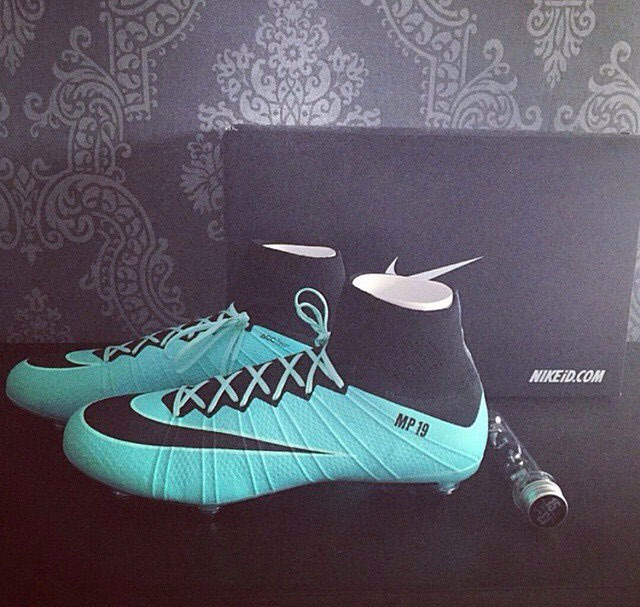 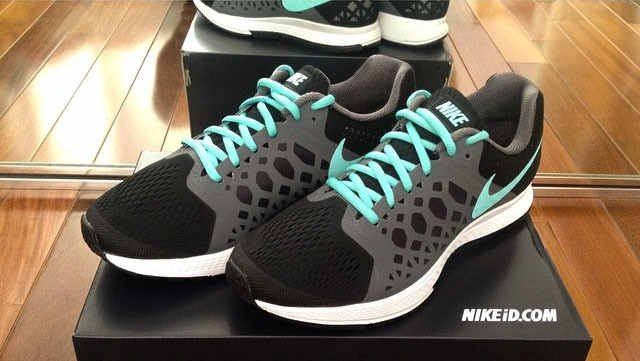 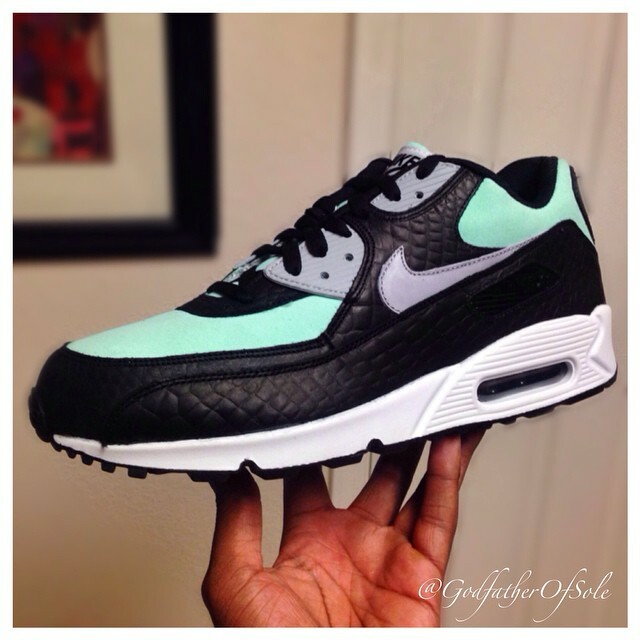 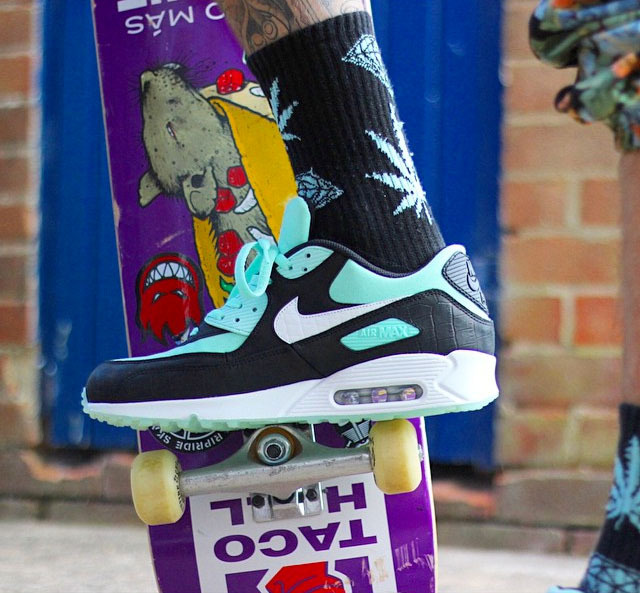 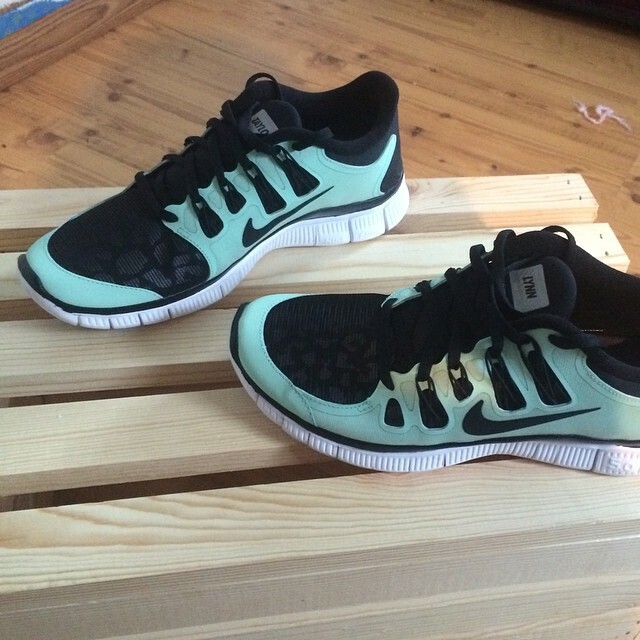 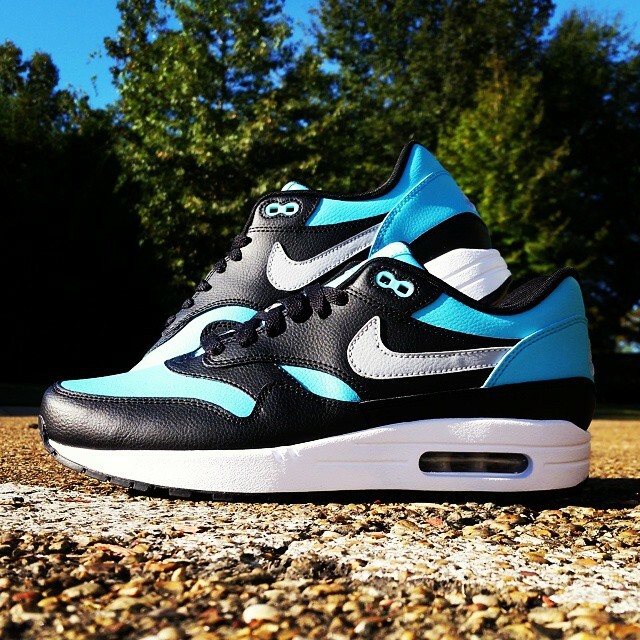 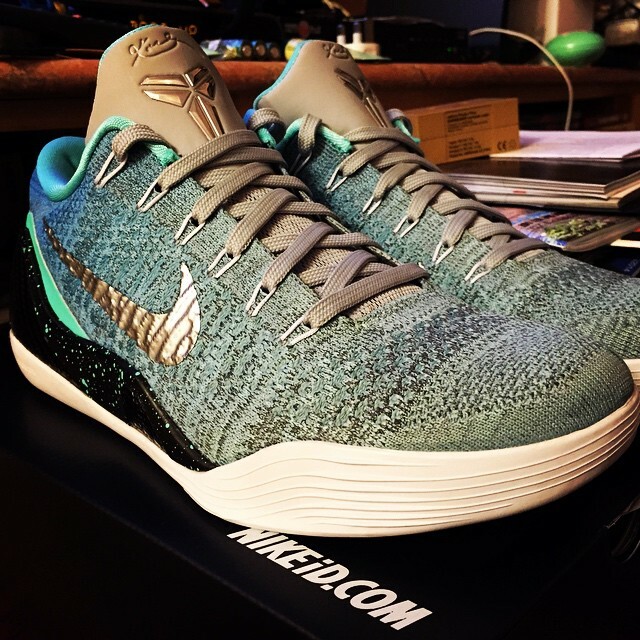 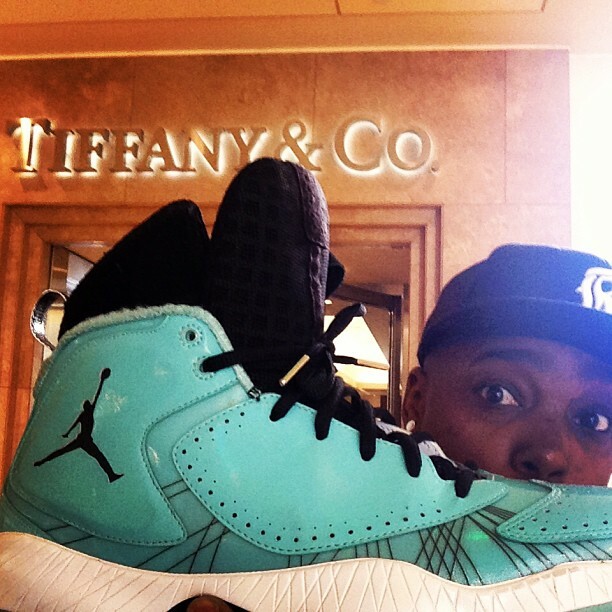 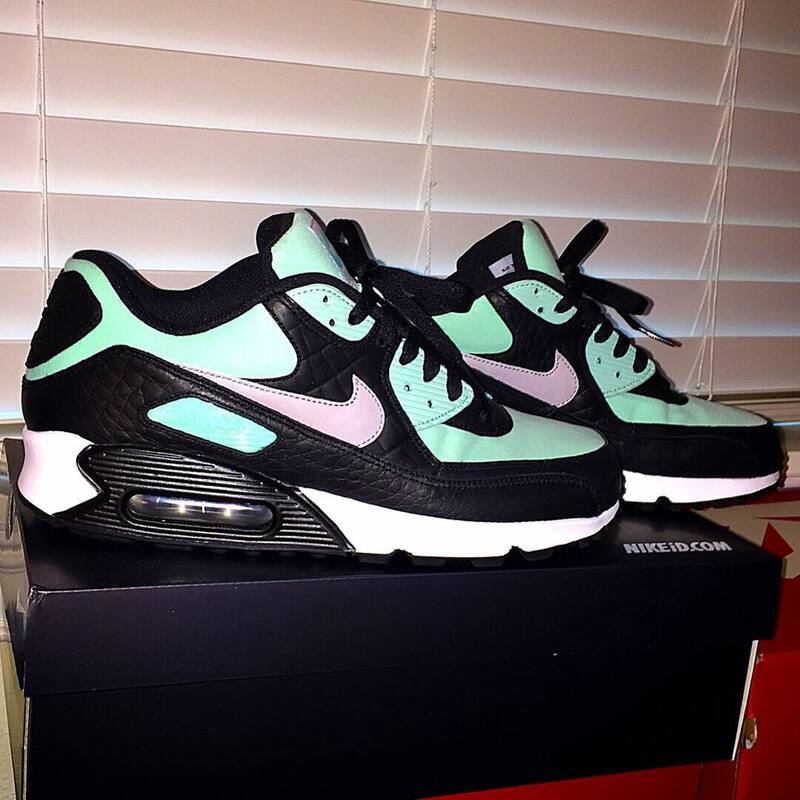 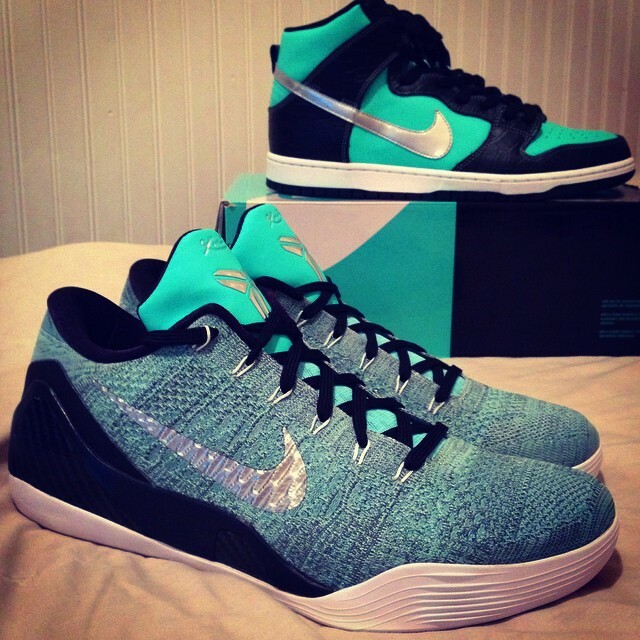 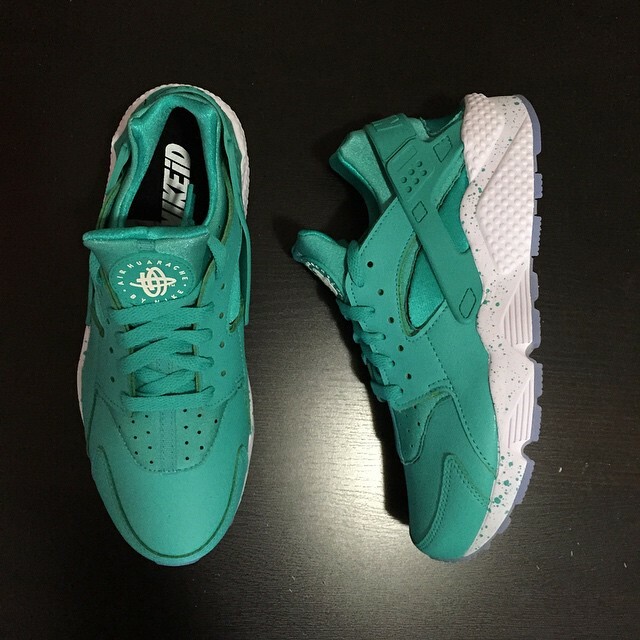 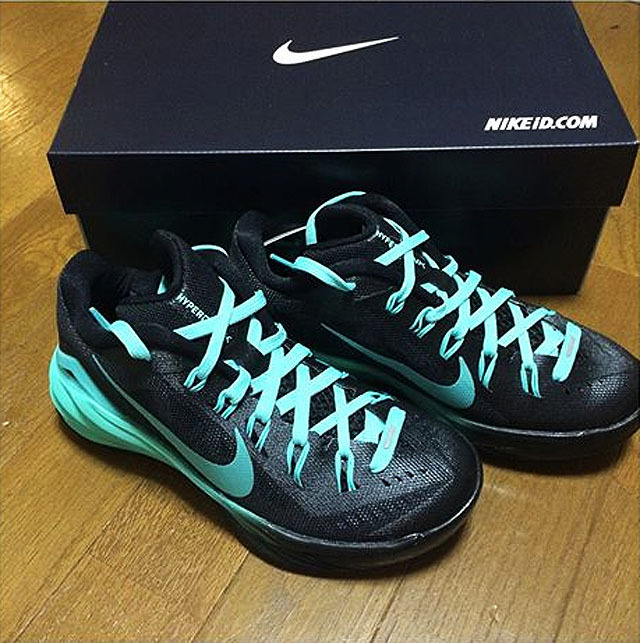 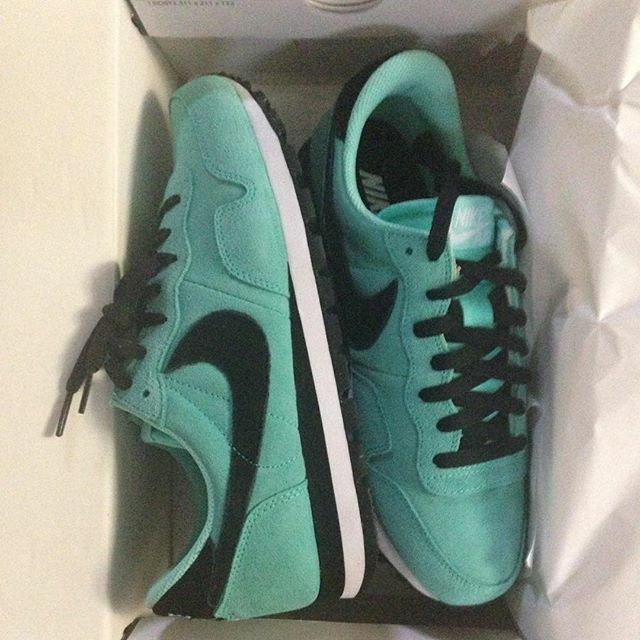 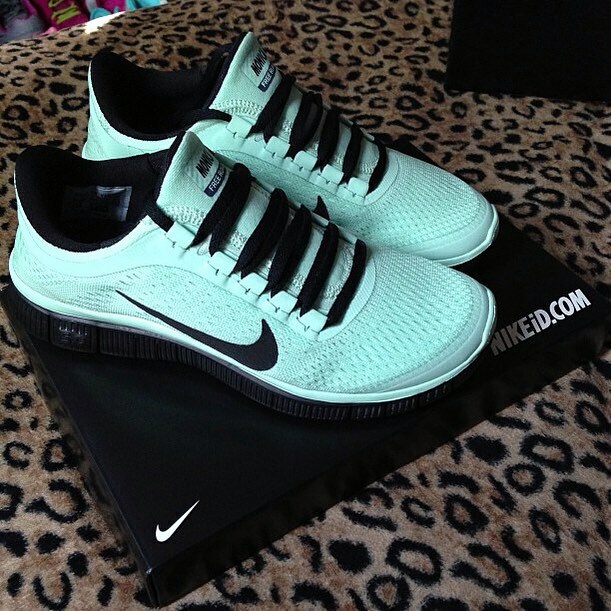 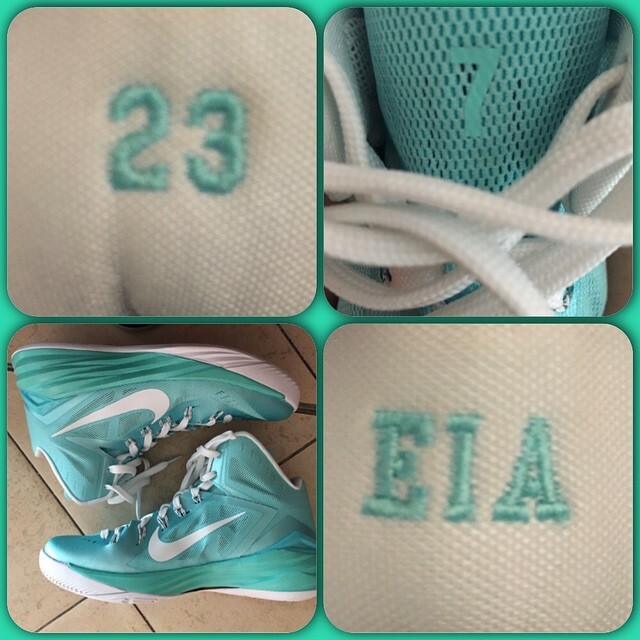 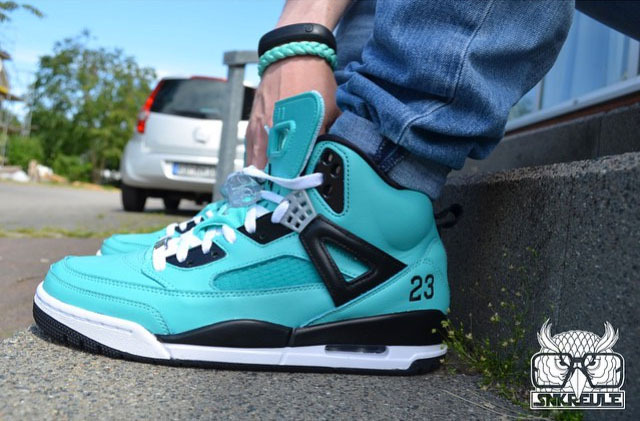 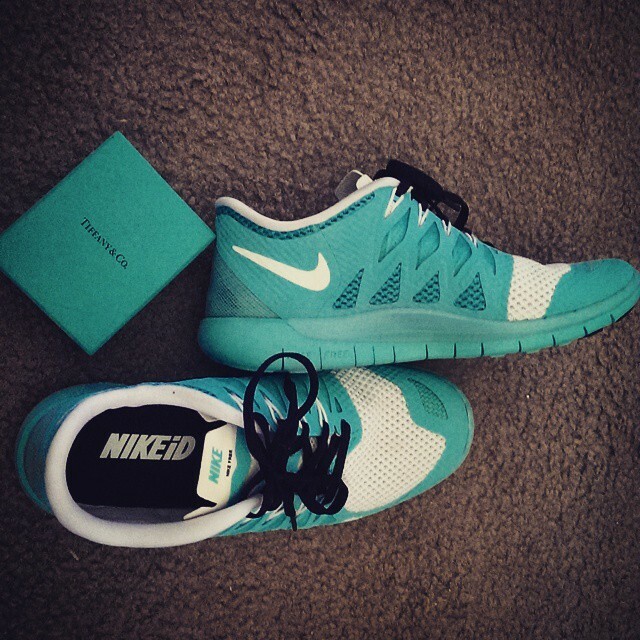 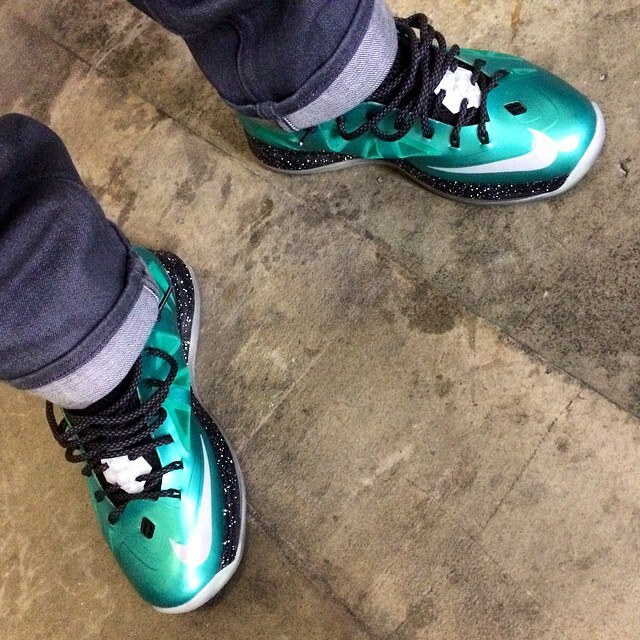 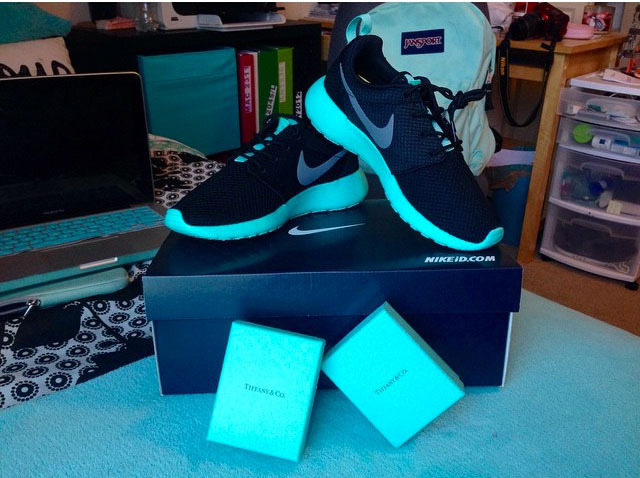 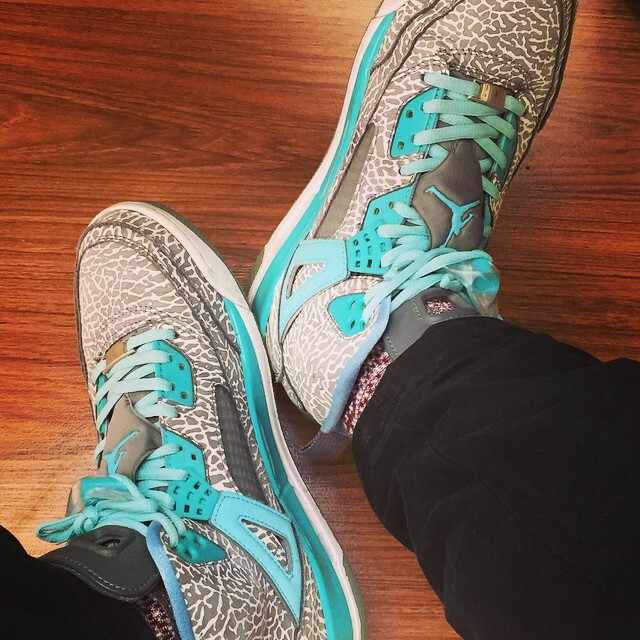 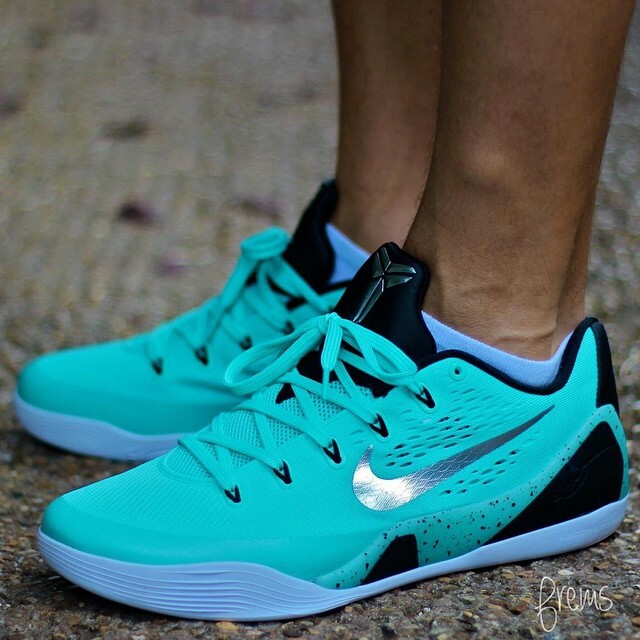 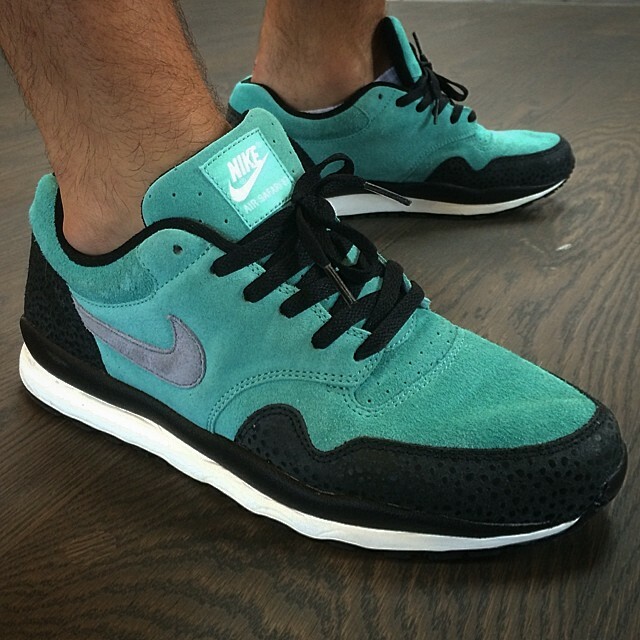 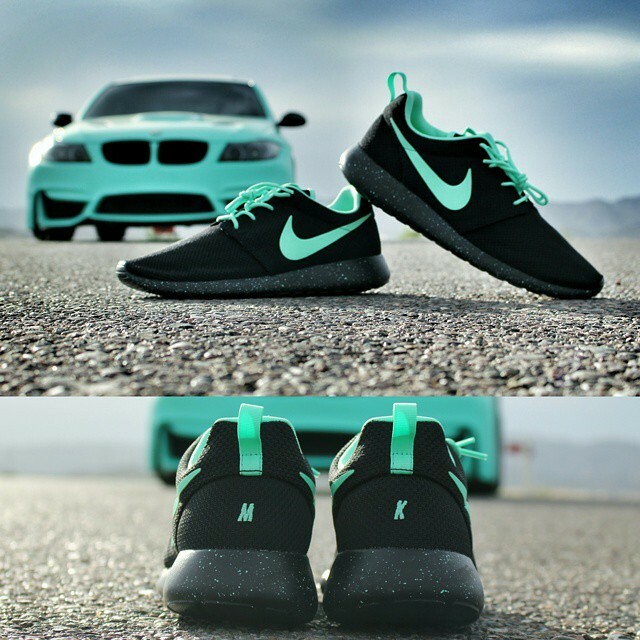 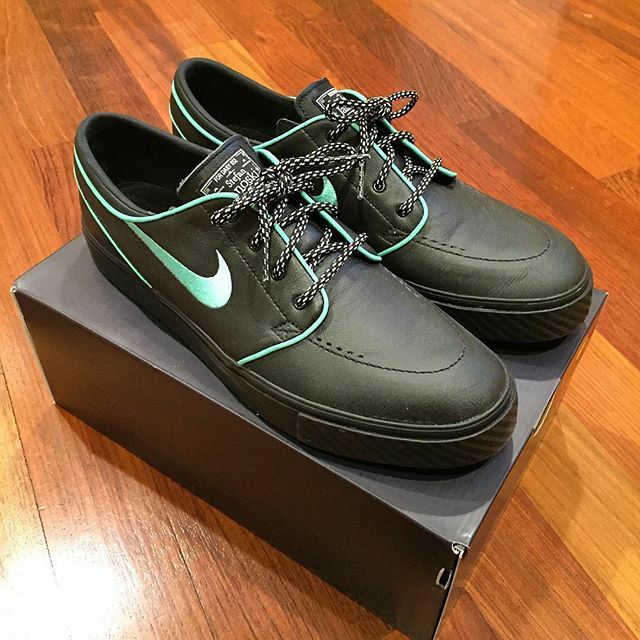 Read on for a look at the 50 Best “Tiffany” NIKEiD Designs On Instagram.